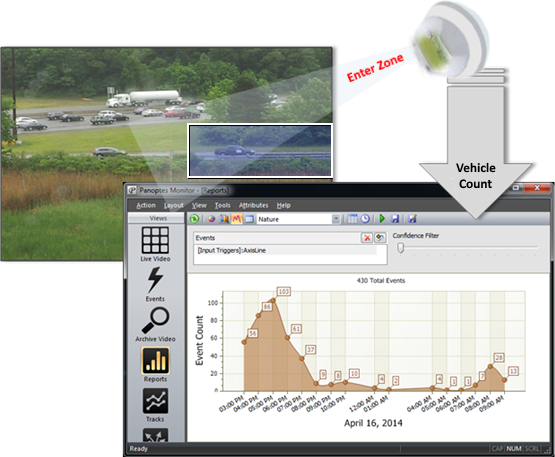 intuVision analytics, on the edge. 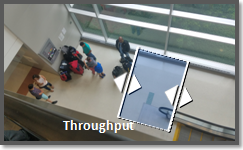 Add our intelligent object detection and tracking to your Samsung cameras, robust analytics without additional hardware. 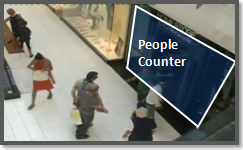 intuVision’s Samsung camera embedded applications provide intelligent video analytics directly in the surveillance camera without the need for additional hardware for analytics processing. 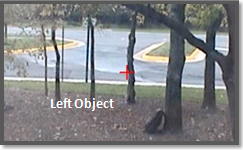 intuVision analytics on Samsung PTZ cameras also provide the ability to gracefully wait during camera PTZ. That means that regardless of the camera motion, we can restart processing at the new camera location without generating false alarms. 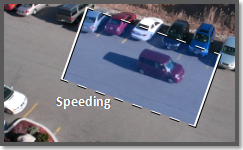 intuVision camera applications detect and track moving objects in the camera view, such as vehicles or people. 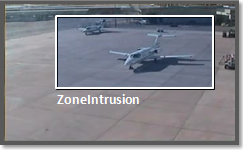 They are easily setup via a web user interface and generate alarms when particular event conditions occur; such as a person entering into the specified zone or a vehicle crossing the user-drawn line. All camera applications are suitable for outdoors and indoors camera views with light to medium foot or vehicle traffic. 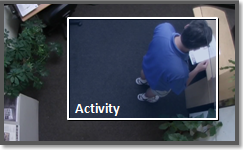 When an alarm condition is detected the application sends a trigger to the camera software to generate events and various actions. Please refer to the Samsung camera user guide for more details about supported actions and configurations. With the intuitive interface you adjust a few simple settings, such as minimum object size and top-down or side view. 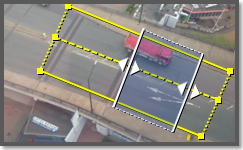 You can see the detections in real-time to ensure tracking is working effectively, and make further adjustments. 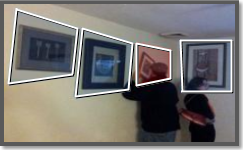 Events and event snapshots can then be sent to the intuVision Event Manager for later review. 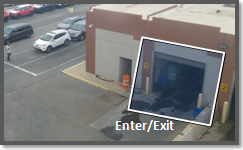 Please contact sales@intuvisiontech.com to enhance your Samsung camera with effective and affordable event spies to protect your secure facilities.